Three people indicted earlier this month in relation to a shooting at Urbana University made their initial court appearances in the Champaign County Common Pleas Court. Ryon W. Lucas, Brandon J. Craft and Ryan M. Rowland appeared in court for initial arraignment hearings Thursday. The co-defendants are three of the five individuals indicted following a Nov. 6, 2018, situation at Urbana University that caused the university to be placed on lockdown. 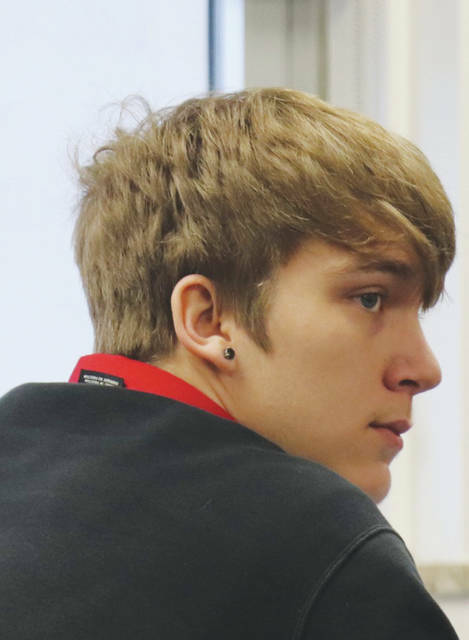 A court statement previously filed in the Champaign County Municipal Court states an investigation showed Lucas, a student at Urbana University, made arrangements for Hunter Donnan, also an Urbana University student, to deliver and sell over 200 grams of marijuana to him in Sycamore Hall. Donnan and Craft came to the room and when this happened, the drugs were shown to Lucas by Craft. All three co-defendants were ordered to have no contact with the university or their respective co-defendants. 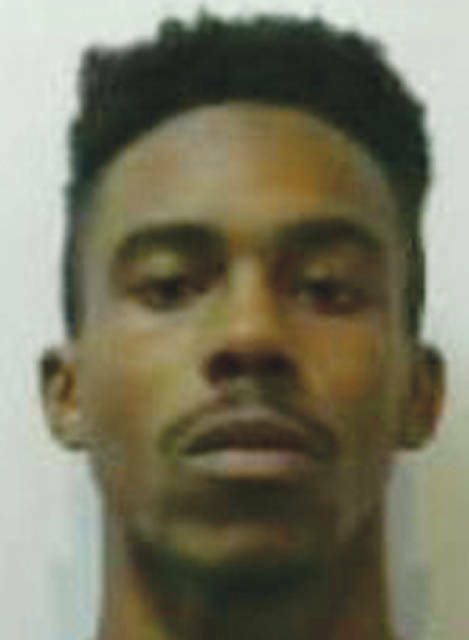 Donnan, 18, was indicted on one count each of trafficking in marijuana and trafficking in marijuana with one-year and three-year firearm specifications. 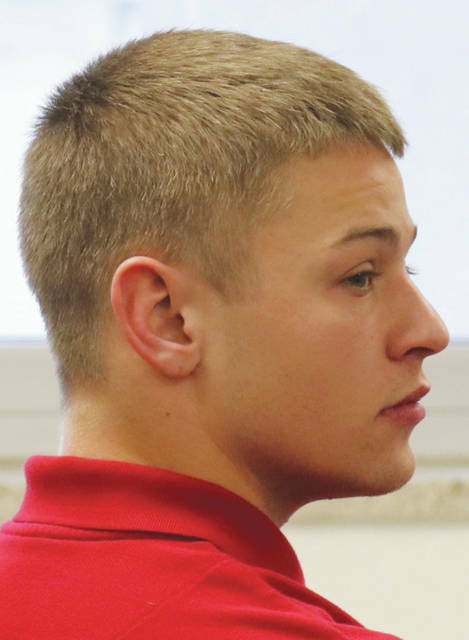 Donnan is scheduled to appear in court Friday for a plea hearing.